1: Familiarize yourself with the law. 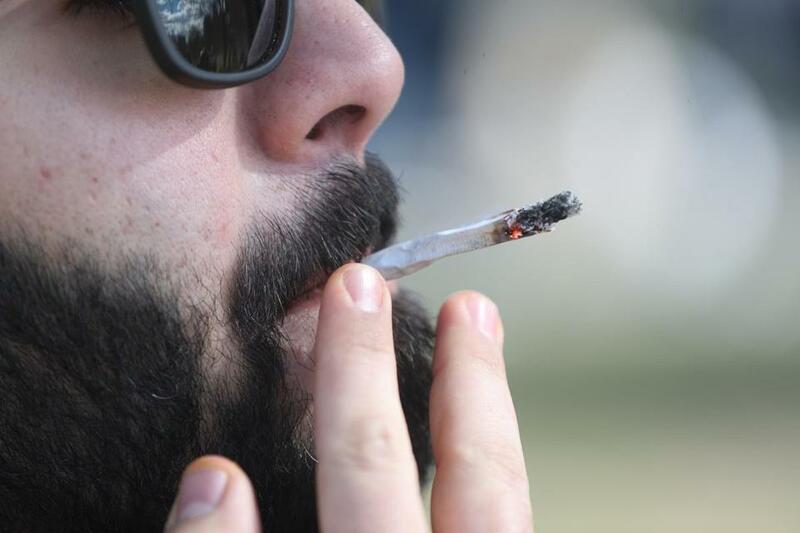 Marijuana is legal in Massachusetts, but you can still be fined for consuming it in public. And because it remains illegal under federal law, people who use federal services such as housing assistance could lose those benefits if they are found consuming it at home. 2: Exercise respect and responsibility. Just like with cigarettes and alcohol, don’t partake in situations where it might annoy others — like your building’s common area on a weeknight — or where people might be bothered by second-hand smoke. 3: Tune into your EQ, or emotional intelligence. Read the room. Don’t assume others are comfortable with marijuana just because it’s legal. Don’t bring it to a party unless it’s that kind of party, and don’t use it at a gathering unless you know everyone there is cool with it. 4: No means no. Just like with dating, if someone declines your offer to share your stash, accept it gracefully. Don’t make people feel uncomfortable for refraining. 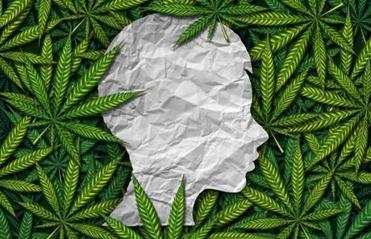 Should you smoke pot in front of the kids? The rapid legalization of marijuana raises a host of etiquette challenges. Is it an acceptable host gift? How do you consume a long-illegal drug without feeling sketchy? 5: Keep it out of your professional life. This doesn’t just mean not to use marijuana at work and not to show up high; it also means that it’s probably not a great idea to wax poetic about your love of pot at the workplace. “People will laugh and joke with you, but you might lose professional points with them,” Pejic said. 6: To quote Pejic’s mother: “Don’t wear new shoes to an important event, and don’t experiment with a new recipe before an important dinner.” That is to say, don’t make your first foray into marijuana use at a high-stakes public party. It affects everyone differently, so if you’re trying it for the first time, make sure it’s in private, “and with people who will have your back if you become ill or paranoid,” Pejic said. 7: Be smart and be safe. Even if you’re an experienced user, don’t drive under the influence. 8: Enjoy it, but don’t binge. “The art of a happy life is in balancing and moderation, and even eating chocolate every day loses its charm,” Pejic says. Life is short, and pleasures are meant to be savored.